There is nothing better than simple baby games. Baby games not only let me get things done, like loading the dishwasher, but they also give my baby the chance to work on fine motor skills, hand-eye-coordination, and object permanence all while having fun. I think I need to come up with baby games for each day of the week! I give my four-year-old all of the credit for this easy, no prep activity. 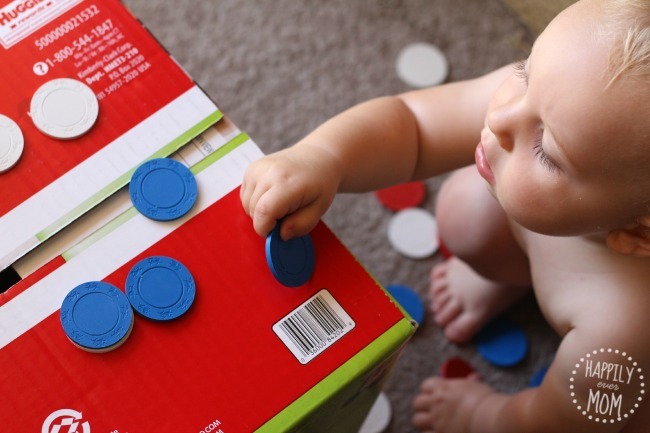 I found her surrounded by her Dad’s poker chips and was inspired to create a fun game since my son loved playing with a box before. 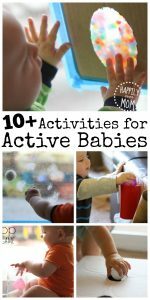 This is safe for baby and older children can play, too. 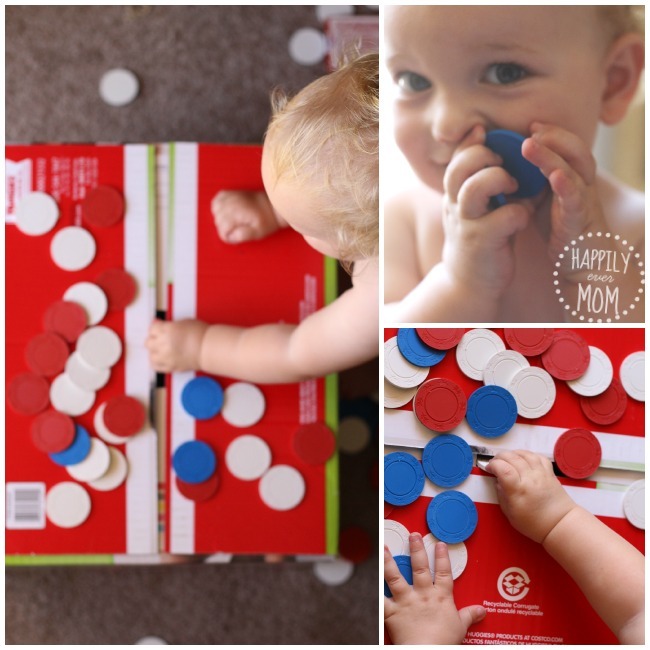 All you need to do is remember to save your diaper box! Turn your box over and make sure there is an open slot. If not, cut a small slot with a box cutter. Set out the poker chips on top of the box. 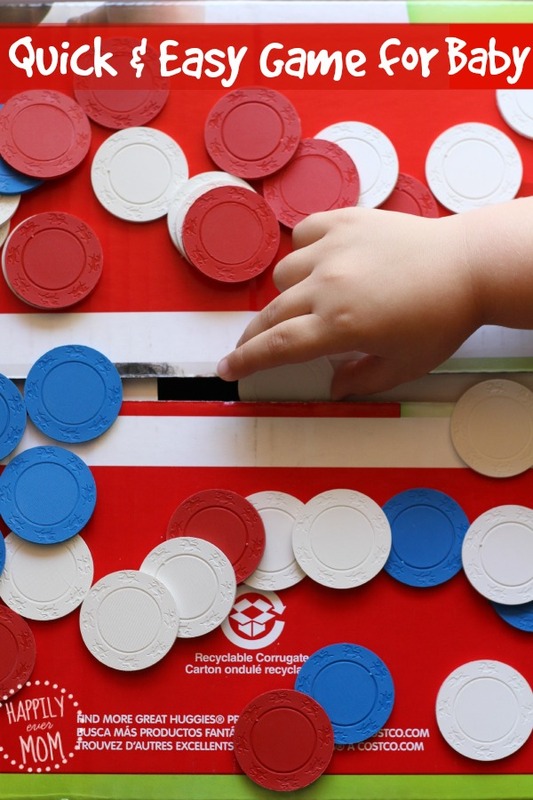 When baby arrives to play, show them once or twice how to slide the poker chip through the slot. Then, let the baby games begin! My son got frustrated when the poker chip was angled in such a way that he couldn’t slide it through the slot. It was such a learning opportunity. He looked at me and frowned, then tried again, looked and frowned, then tried once more and got the angle right. The look on his face was priceless! 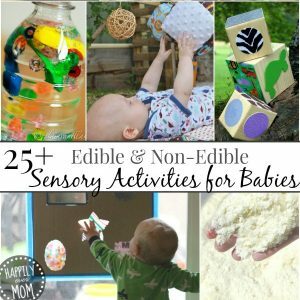 There’s so much for baby to learn with simple baby games. The best part is that this is so easy to set up and SO much fun!! Come on over to our Facebook page and tell us your favorite way to play with baby!